Recycling is an important part of keeping our homes clean and our cities functioning. But where do you go? The Timberline Recycling Center is one option that has a lot of different services to fit your recycling needs. For everyday easy-to-recycle items, the Center is open 365 days a year during daylight hours. Any visit is free. These everyday materials include cardboard, paper, mixed bottles and cans, and glass. There are few other specifications for these items. For example, when we are talking about glass, we don’t mean windows or aquariums. Just jars or bottles. Also, the Recycling Center doesn’t want your trash. That belongs somewhere else. Otherwise, the facility requests no Styrofoam or large plastic items (like toys or buckets). For anything that doesn’t fall under the general recycling category, you will need to visit the Center’s Hard-To Recycle Materials Yard. This service does incur a fee of $5 for certain items and is only open Tuesday – Saturday. Regular hours fall between 8am- 6 pm, but winter hours (November 1-March 30) are 8am to 4:30pm. Also, unlike the general recycling part of the center, this area does observe holidays and is either closed or operating special hours. Be sure to check before you make your way over. 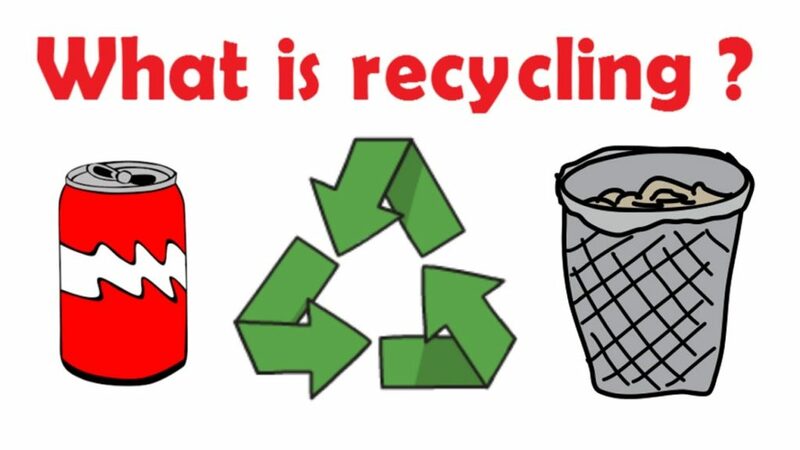 There is a list on the Center’s website of accepted recycling materials. There are also opportunities to volunteer at the Center if you are interested. These positions are only for the general recycling part of the center. If you are interested, check out the site and their volunteer schedule.